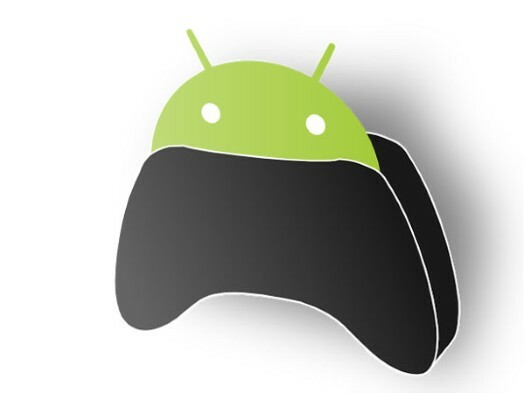 The New DroidPad App turns your Android Phone in a wired and even wireless mouse for your Windows PC. Android developers keep amazing us by launching inventive apps every day. But the DroidPad app might just have blown all its competition away by developing an app to turn your Android smartphone into a wireless mouse for Windows or Ubuntu. To turn your Android phone in a wireless mouse, you won’t only have to download the app on your phone, you’ll also have to install some drivers on your PC . After this is done, the Android App will use a Wi-Fi signal to connect to your PC. You could also connect your phone through USB to your PC, but you’ll have to install extra drivers and activate the “USB debugging” mode on your phone. Follow the tutorial on this page for a step by step explanation. This app might come in handy quite often, since your phone is something you always have one you. For example if you’ve forgotten your laptop mouse. We can also see the advantages of using a phone to control your PowerPoint presentations or playing games on your PC! Have a look at this video and see just how powerful the app is!